Welcome to Week 10!! WOW… We are getting so close to the end of this Mystery Afghan Crochet Along… So this week.. 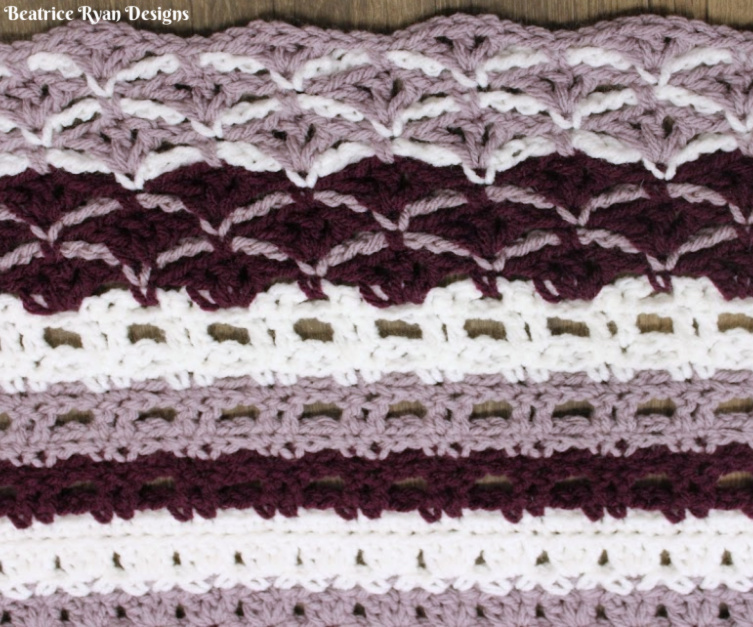 It isn’t much of a mystery any longer.. You can see how your afghan will look… This is the final week of the base section for this Afghan… The next two weeks we will be doing the border! So, Congratulations if you have made it this far! If you are still working on catching up or just joining in.. Keep up the good work! You can always find all of the weekly posts in the Crochet with Me tab at the top of the page… And, don’t forget.. There is an awesome Grand Prize Giveaway from Red Heart Yarns at the end.. So tune in week 12 to see how you enter! 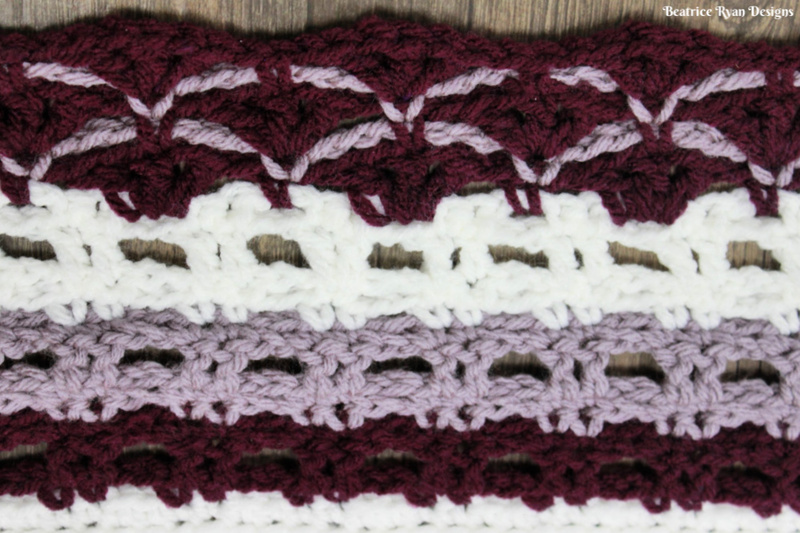 This week you will be doing the same stitch pattern as week 9, using Colors A and B and continue to use your J hook, so it should be easy peasy!!! Finish off and pick up the loop of color B in the corner stitch where you left off. That’s it.. you are now done with week 10!! !